Fenton Farms club house pays homage to its original roots. It was the former barn of the Old Crane Farm. It had been converted to a club house in the 1940’s. It was quite the local roadhouse in the 1960’s and 70’s, perhaps more famous for it’s night life and parties that its golf. In 1993 with the help of new owners Fenton Farms Club house was completely remodeled to the causal elegance it has today. After your round come in to enjoy the golf course views while you enjoy your favorite beverage, excellent “comfort food” and our legendary hospitality! 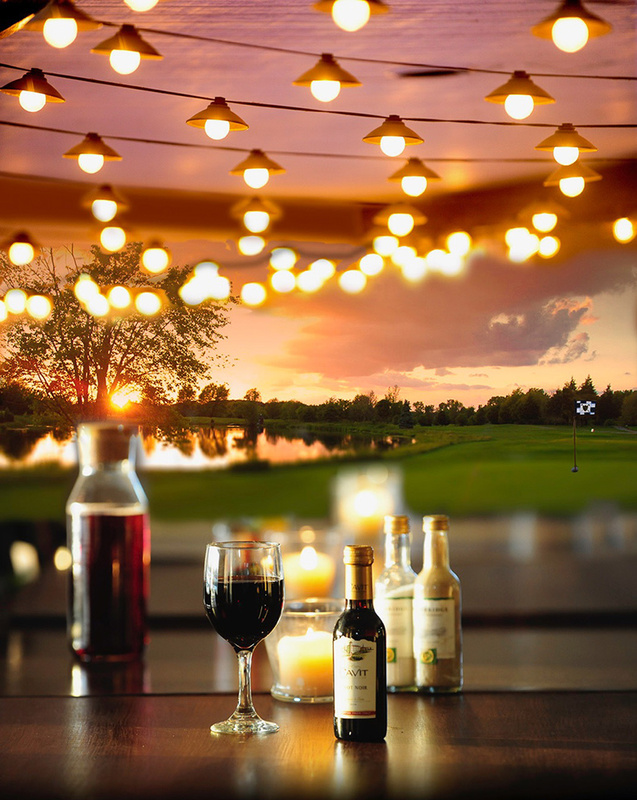 Fenton Farms Golf Club has on site catering for golf outings, banquets, birthday parties, bridal or baby showers, anniversaries and intimate weddings. 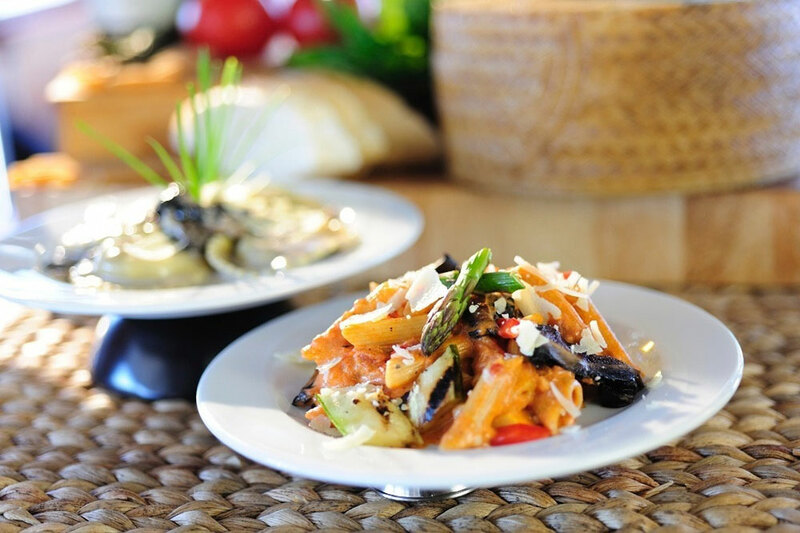 Our culinary staff can create a menu for any occasion, taking in to consideration personal preferences and budgetary concerns. This is a great setting for rehearsal dinners, baby showers, bridal showers and more! Get your golfers together to talk about their great scores, award prizes, and get a great meal all in our clubhouse dining room.. This is a great place to invite your friends to watch and root for your favorite team as they beat up on the competition. Relive those great memories of the fun you had with friends and family in a comfy setting. You can make that special person happy or humiliated (your choice) with a surprise party in their honor. We have equipped our conference area with overhead AV equipment, and can accommodate up to 70 people in this most modern but friendly setting for meetings, meals, seminars, or work clinics. Anything you can imagine, we can handle. Fenton Farms clubhouse has 2300 square feet and will comfortably seat 144 people or 80 to 100 with our dance floor installed.